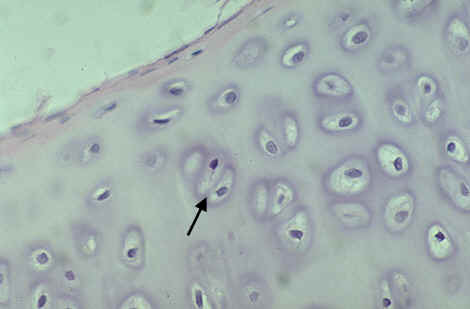 These are 16-20 incomplete rings which together make up the wall of the trachea. Of these, 9-12 are located in the left bronchus and 6-8 in the right bronchus. These rings are made of cartilage and are held together by a firm, fibrous membrane of an elastic nature. In Latin, it is known as “Cartilagines tracheales”. It is broader than the others and is often divided at one of its ends. 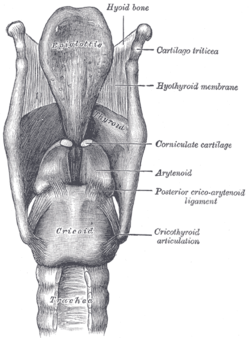 The cricotracheal ligament joins it with the lower margin of the cricoid cartilage or the cartilage succeeding it. It is broad and thick in the middle and curves backward and downward between the two bronchi. These are many in number and lie horizontally above each other and isolated by narrow intervals. These are 1 mm thick and 4 mm deep. Check out these images of Tracheal rings to know how these cartilaginous rings look like.